Clemson and Virginia Commonwealth play to a 0-0 tie. 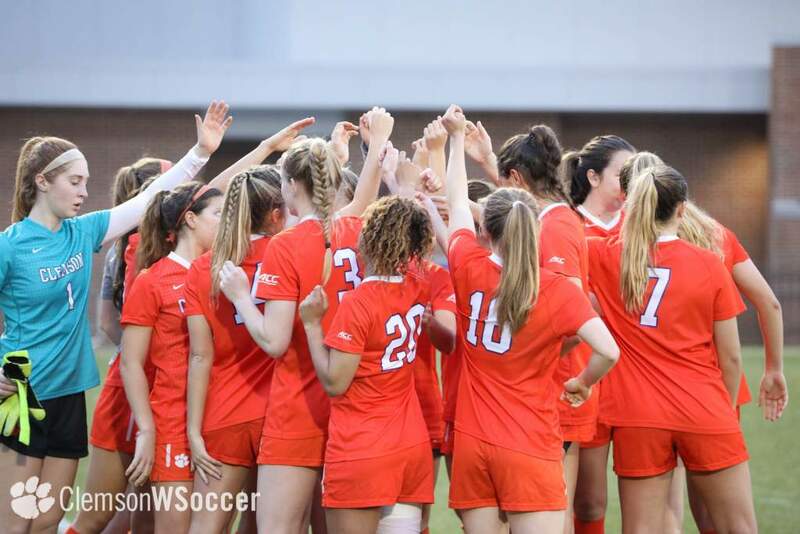 WILLAMSBURG, VA–Clemson and Virginia Commonwealth played to a 0-0 double overtime tie in the William & Mary Invitational in Williamsburg, VA Sunday afternoon. Clemson is now 2-1-1 on the year while Virginia Commonwealth is 1-1-1 this season. Clemson lost to William & Mary 3-2 on Friday night in the opening day of the tournament. Virginia Commonwealth out shot the Lady Tigers 17-6. Clemson goalkeeper Ashley Phillips had nine saves in the match. This tied a career high for Phillips as she had nine saves against Texas last season on August 27, 2004. 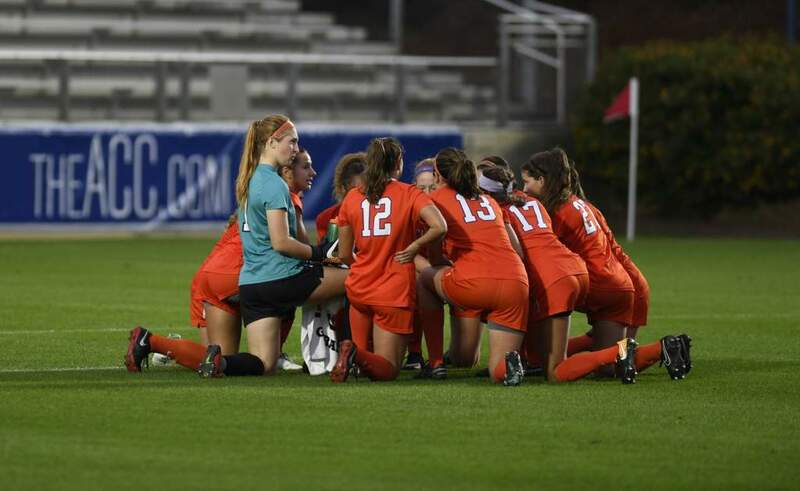 The Lady Tigers will play host to the Carolina Cup this weekend on Riggs Field. 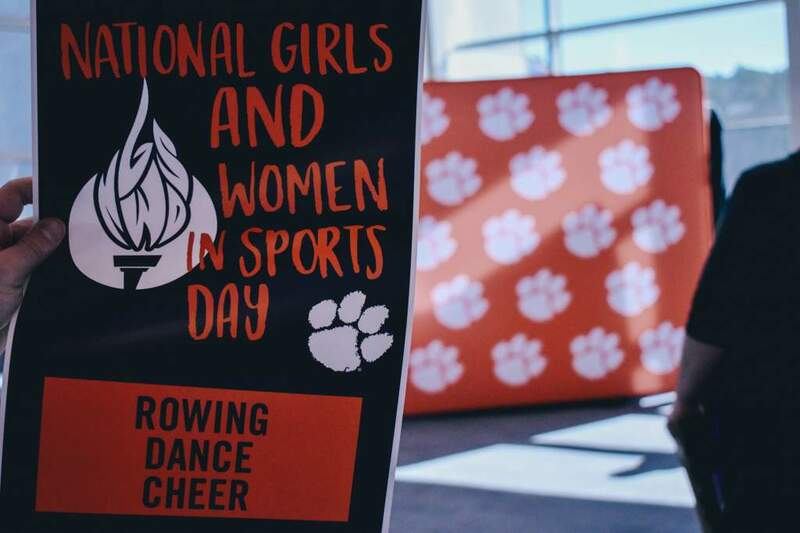 The field will include Clemson, South Carolina, Furman, and Charlotte. 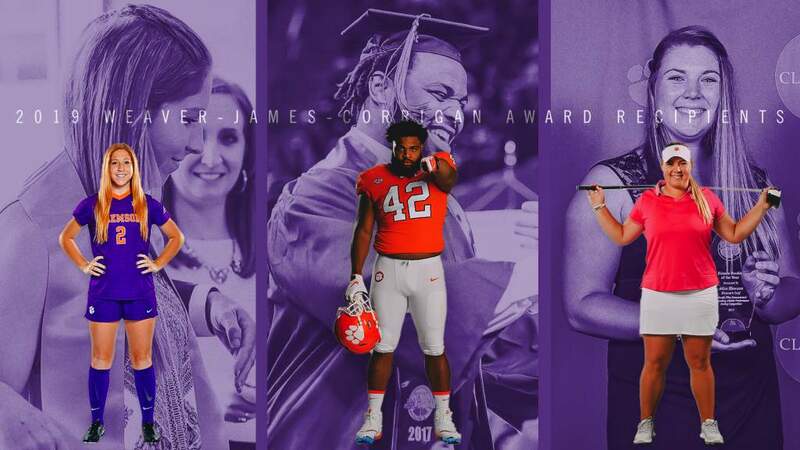 Clemson will play the Lady Gamecocks on Friday night at 7:30 p.m.